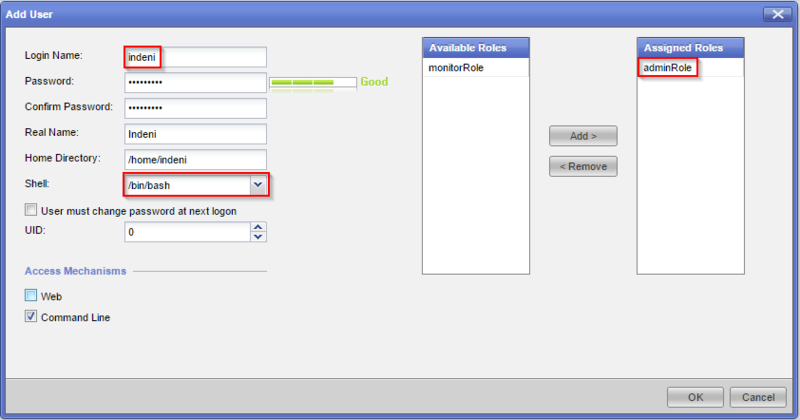 In order for Indeni to run its full set of discovery and interrogation scripts, a /bin/bash user with a role of administrator needs to be used to connect your device. 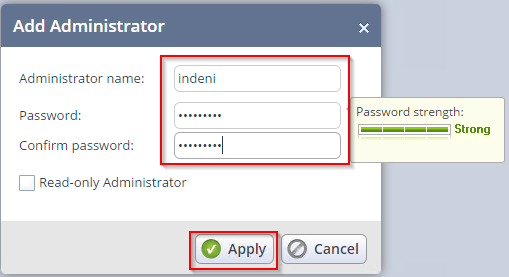 It is highly recommended that a unique Indeni user is created for auditing and security purposes. 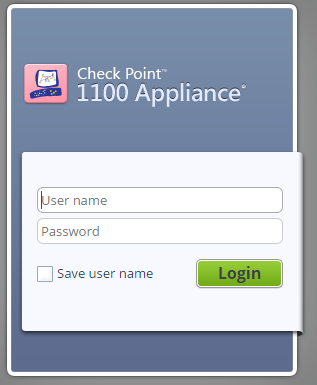 Log in to the Check Point WebUI. Fill in the required information. 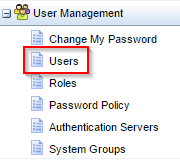 It is important to set the Shell to /bin/bash and set the role to adminRole. 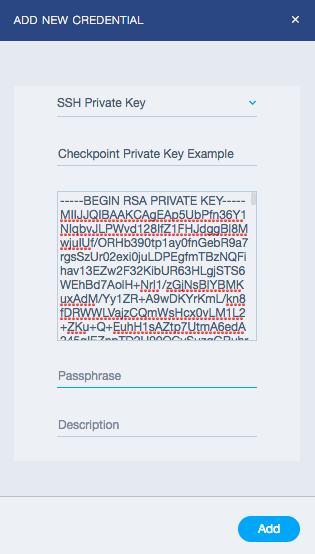 When adding the device into Indeni, select “SSH Key” and input the entire content (including the dashes “—–BEGIN RSA PRIVATE KEY — and — END RSA PRIVATE KEY —–” of the RSA output.